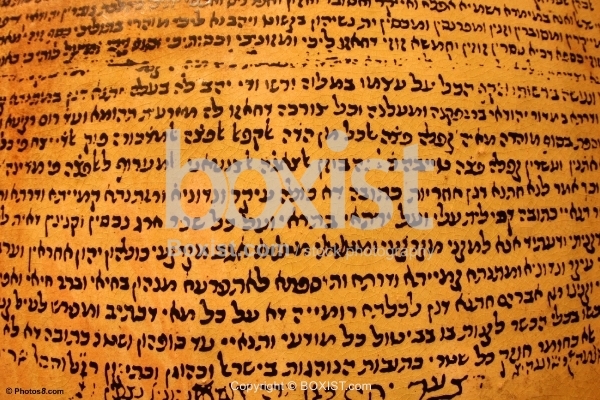 Closeup View of Reading Glasses on Top of Jewish Torah Book with Printed Text in Hebrew. JPG: 2850x1900px @ 1.31 Mb. 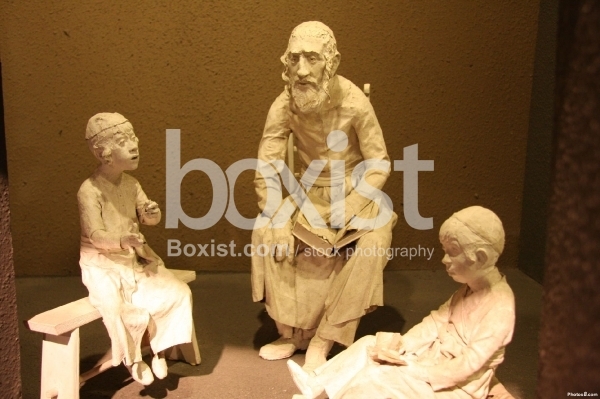 Artistic Sculptures of a Elder Teacher Teaching Torah to Children. Yemenite Jewish Ketubah, Illuminated Hebrew Ketubba (traditional Jewish Marriage Document), from Yemen, Year 1795, Copy on Tiles. 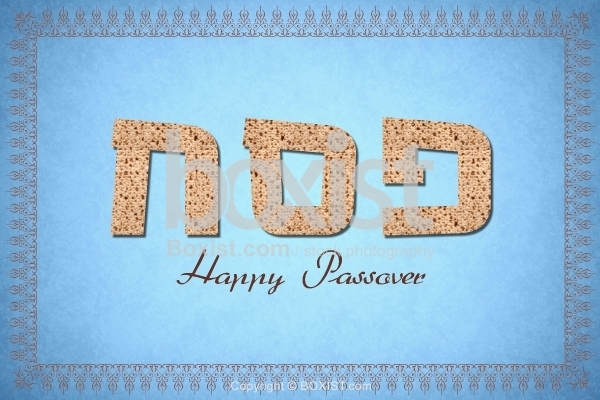 Design of Happy Passover (פסח) Greeting Card with Matsa.